Ruthless Grape Drank is all about grape skittles and grape soda. 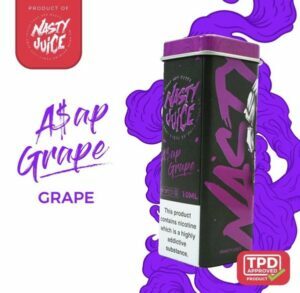 Grape Drank E-Juice is for those who enjoy the juicy flavour of grape soda and candy infused into a tasty E-Liquid. 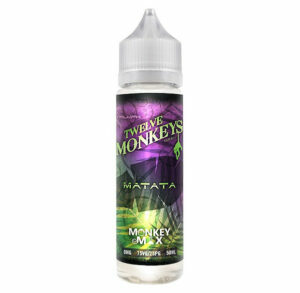 New and old vape enthusiasts will fall in love with the sweet taste that engulfs the senses in every hit. Recommended to everyone and anyone who enjoys that childhood grape drank or a pack of skittles! Tastes like you are drinking the juiciest grape juice. Amazing flavour and vape. 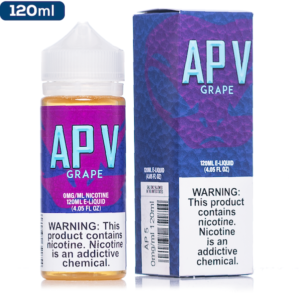 Like no other grape e-liquid on the market. My favourite rutless flavour! gone through two bottles of this stuff in 3 days. Definately in my top 3 flavours, goes down really smooth even with the biggest hits – Will definitely be buying more of this!